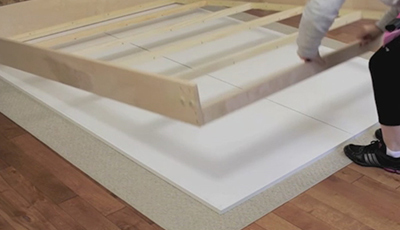 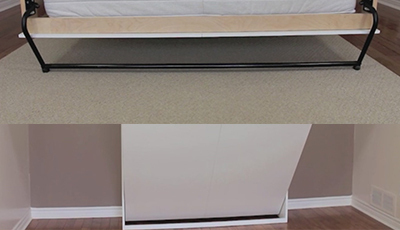 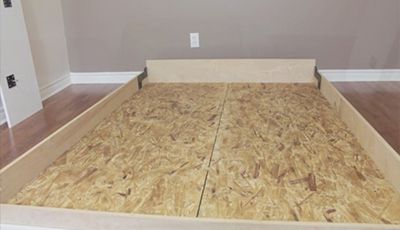 Here you will learn all the steps involved in building your own DIY Murphy bed. 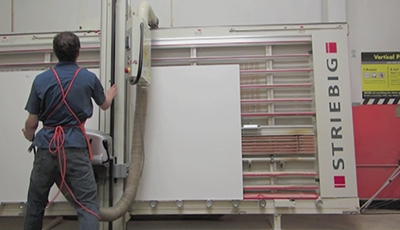 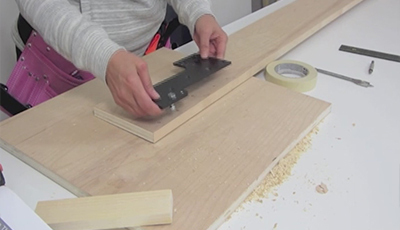 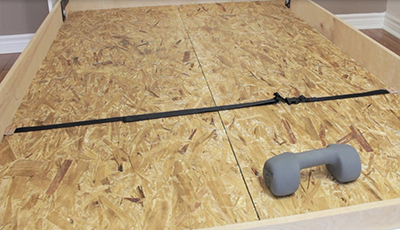 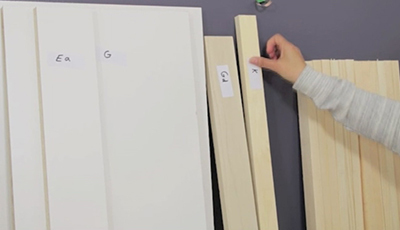 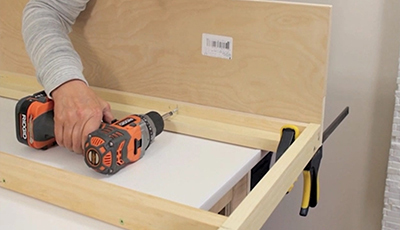 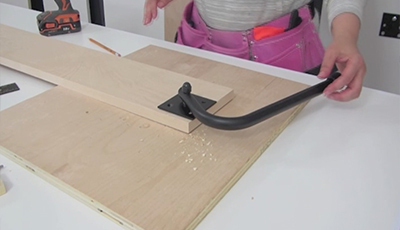 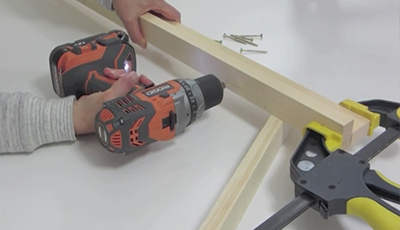 The instructions presented here are an overview of the construction process when using one of our DIY Murphy bed hardware kits and are meant to provide you with an overall understanding of the building process. 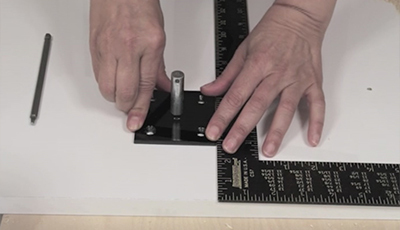 We go into much more detail in our construction and assembly guides as well as our DVD video included with every hardware kit.